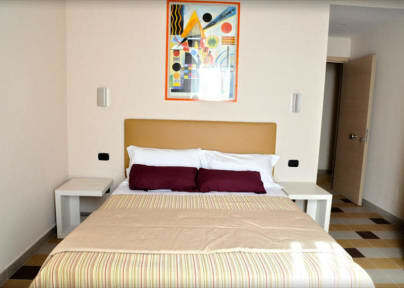 Located at the first floor of an ancient building, one of the few survived to the second word war Rome bombing (see pictures), lift served, this accommodation provides three cosy and comfortable rooms, carefully furnished with air conditioned, led tv, refrigerator, and mini-save, a private bathroom with comfortable shower, hairdryer. Cancellation policy: 5 days advance notice. Taxes not included - city tax EUR2.00 per person per day (max 10 days).